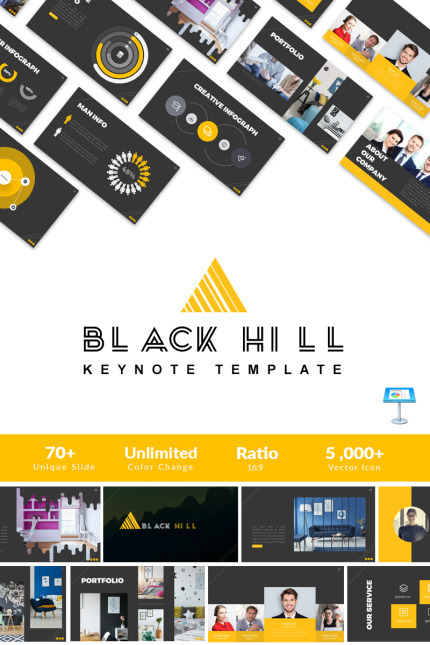 This is the best Keynote Template. Very unique and creative design. It's made very user friendly. It's ideal for any corporate project. You can easily edit this presentation. It's 100% customization, All shapes are re-sizable. You can use this without any quality or quantity loss. So get and enjoy your best design.